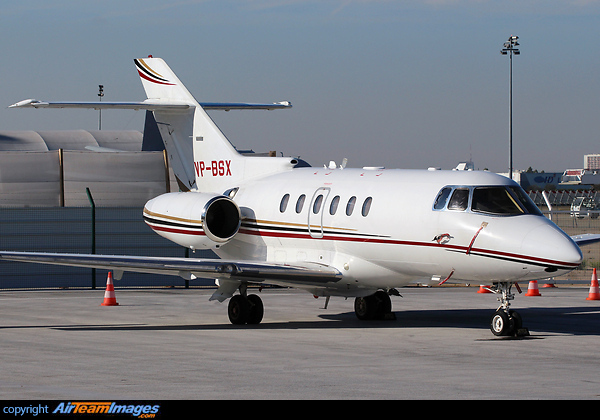 The Hawker 750 is a light mid sized, medium range business jet, derived from the best selling Hawker 800 range. It has replaced the ventral fuel tank by a 33 cubic feet heated external baggage compartment, and runway performance is improved. It uses the TFE-731-5BR at 4660lb thrust.